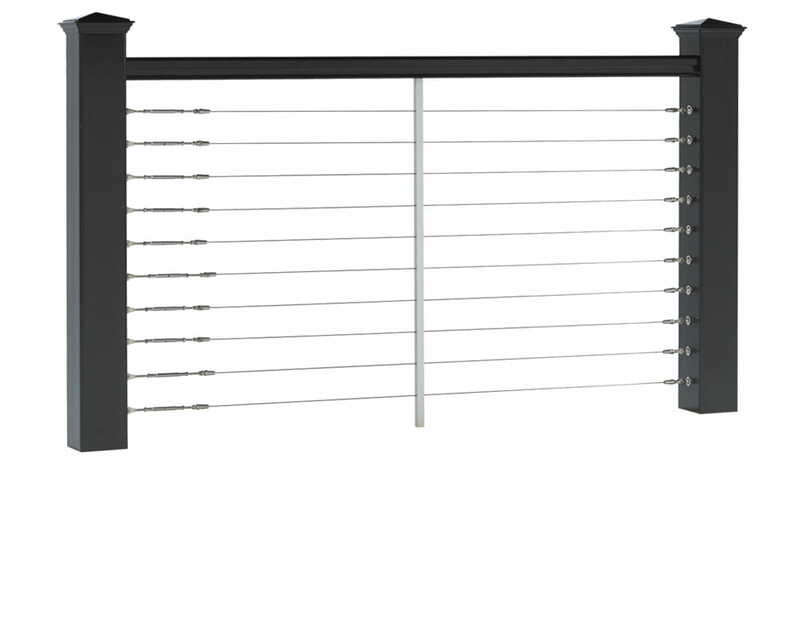 For use with Deckorators cable rail. 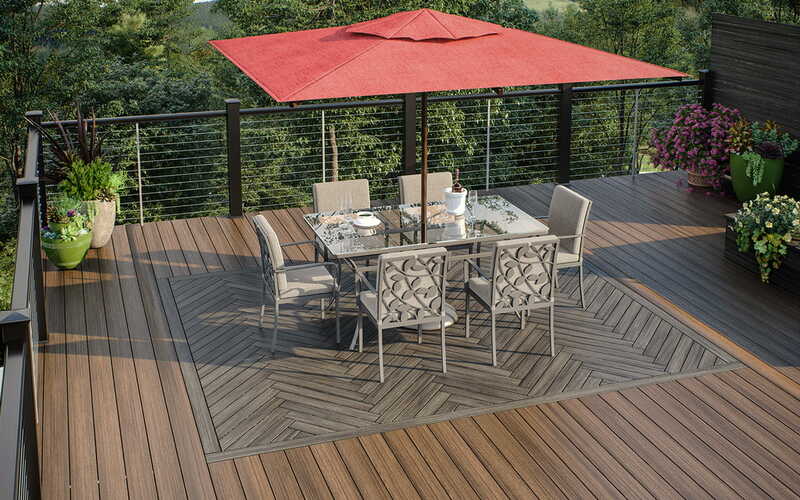 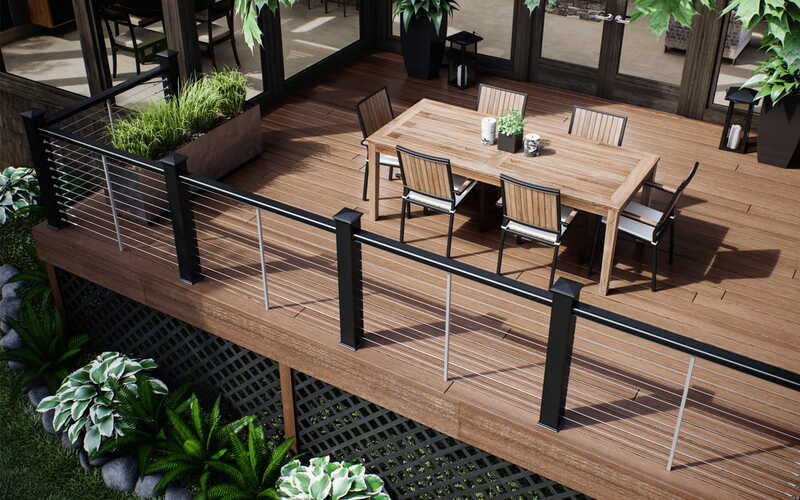 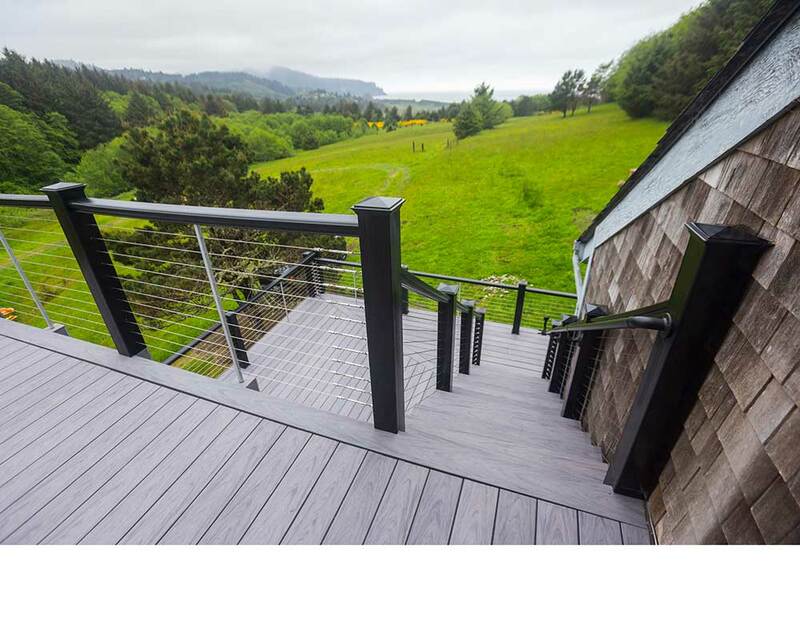 Deckorators cable rail pairs well with the CXT Pro, ALX Pro and various wood railing options. 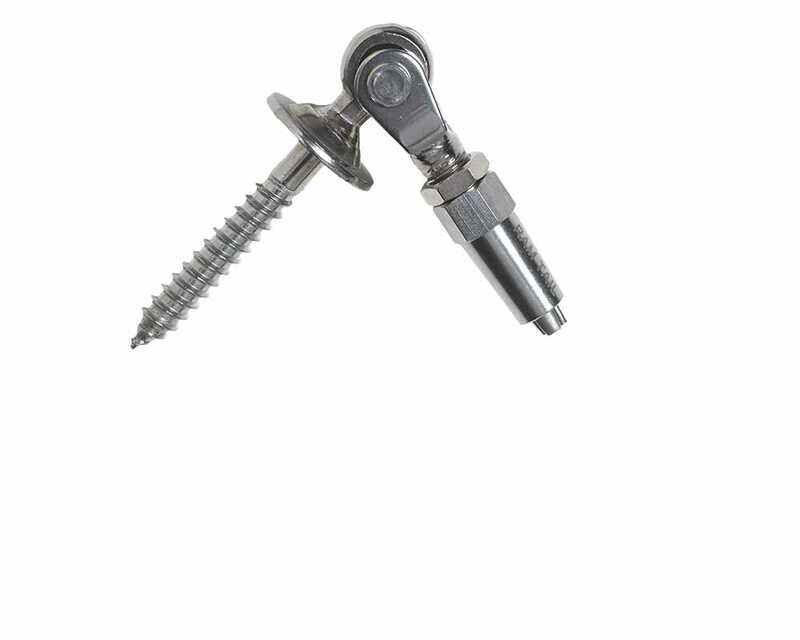 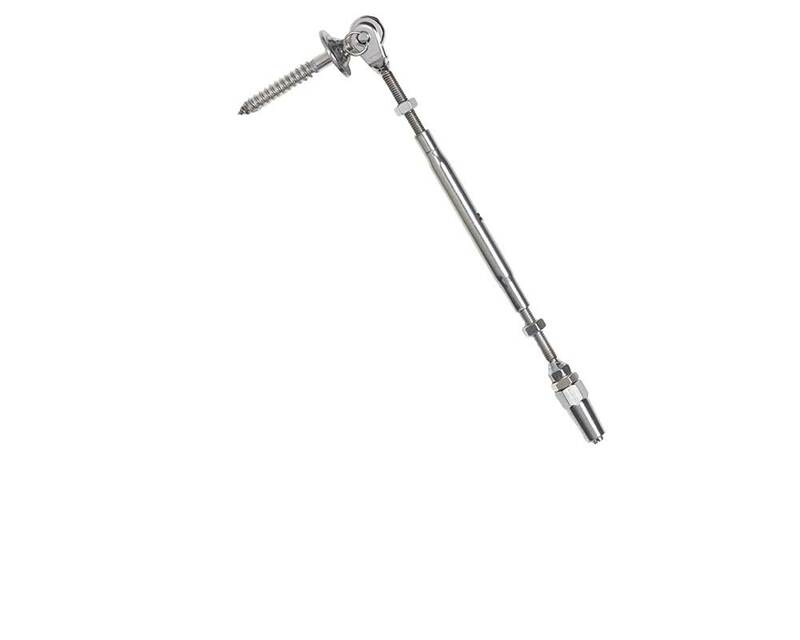 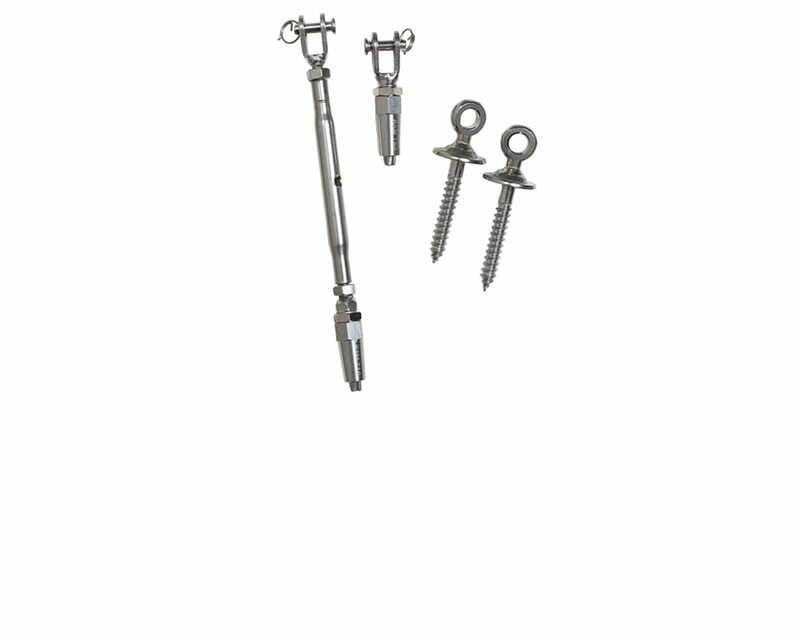 Cable Hardware Packs are sold separately and include 2 eye lag screws, 1 fork jaw and 1 turnbuckle: Ten packs for 36" rail heights and 12 for 42" rail heights. 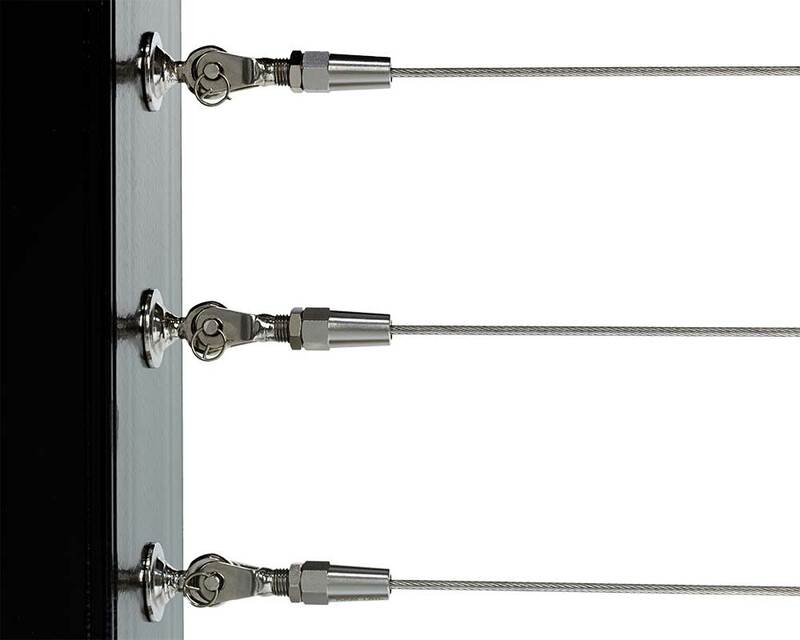  The 3mm stainless steel cable is corrosion and rust resistant and works with swageless fittings and hardware. 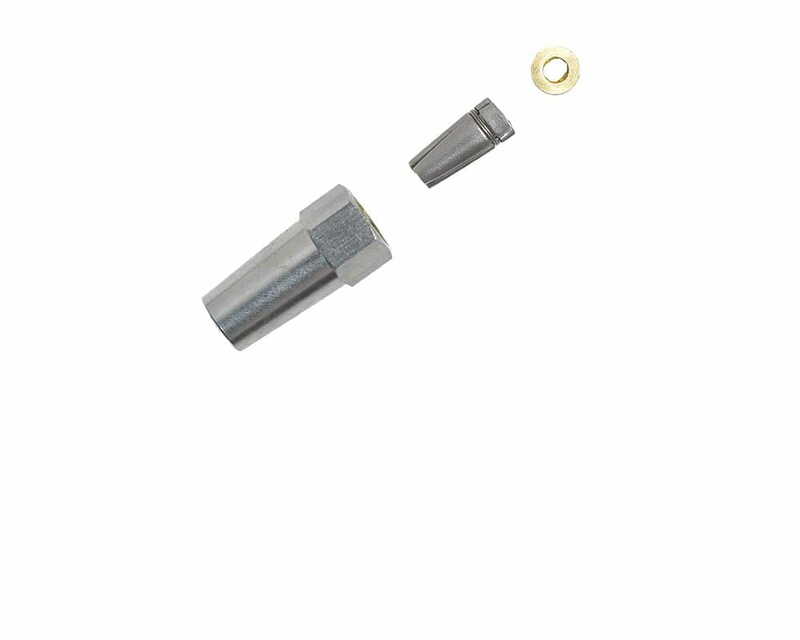 The cable is available in 100- and 500-foot lengths. 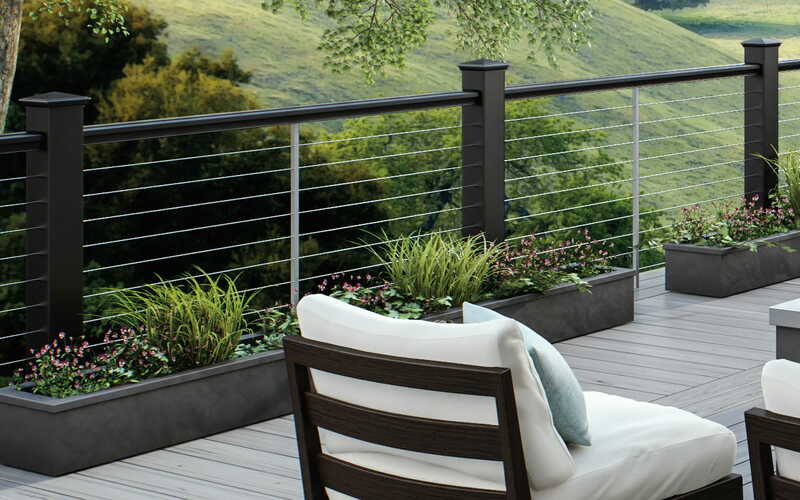 Deckorators Cable Railing pairs well with 6" Vista Ironwood decking with an inlay using 4" Vista Driftwood.